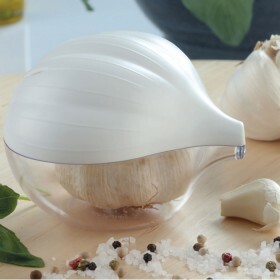 The Snips philosophy is based on introducing small improvements into your everyday life. The innovative products which Snips produce have ensured this family company has gone from strength to strength since it was founded in 1980. Snips designs, and produces everything in Italy, believing this is necessary to obtain maximum quality in every aspect of a product: creativity, innovation, technology, aesthetic values. Guaranteeing this 100% Italianness, is the commitment of two generations of the Piacenza family, however, the real secret is the enthusiasm, united with determination, that this family leadership has transmitted to the whole company to turn it into a leader in the homeware market. 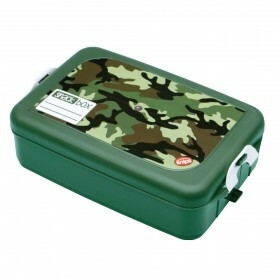 Snips1.3 litre Snack BoxDesign: CamoflageContainer with safety closure to transport snacks for child..